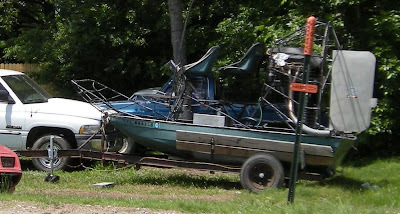 If you're searching for an airboat, there's one alongside US Highway 64 in Conway, right by the Sonic. Availing a packed toureverglades rides will enable you to get up close and personal with the scenic and captivating wildlife of the Everglades. Preparing for the Big One. Ode To The Old South. Deal with it at Taco Villa.